Instead of replacing your lockers can we repair them ? 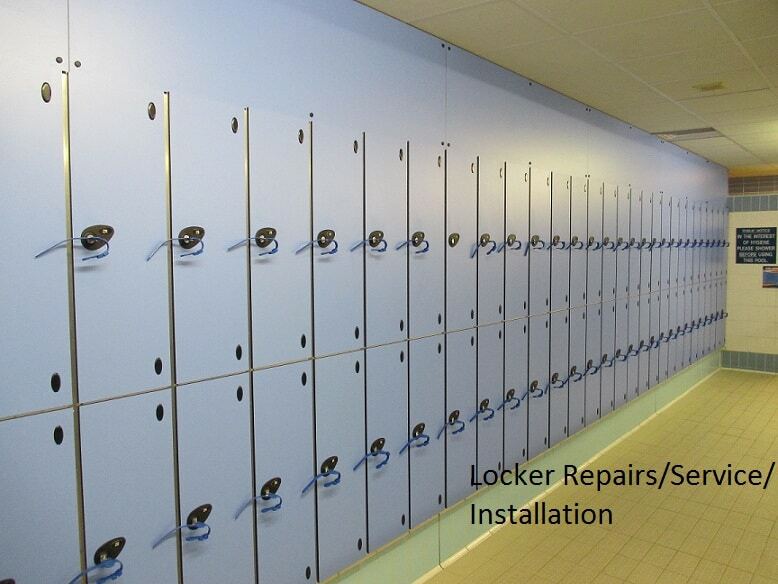 locker repairs/Service/Installation are many things premier lockers can offer their customers. 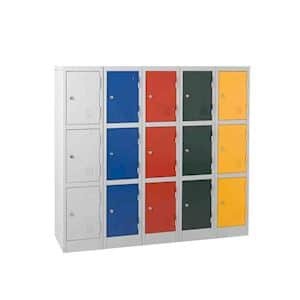 If you are purchasing Staff lockers, or School lockers we can offer a locker service that keeps your lockers in prime condition. 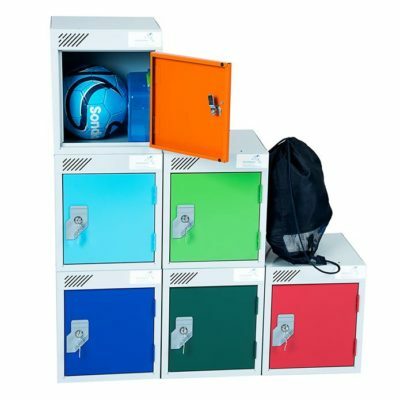 Locker doors are the most vunerable to damage,we can replace doors,locks,and many parts on any of the lockers that we sell. Are you fed up with lost keys or cutting off padlocks,we can completely change your locking system to what you require. We can also offer a complete installation service. 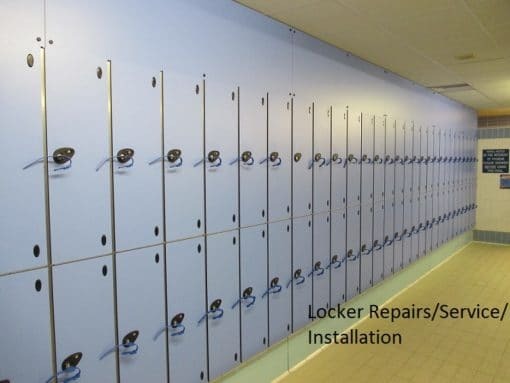 Removing your old lockers and install your new ones using approved contractors who have 30 years experience and covered by all relevant training.certification and strict health and safety requirements. installation is suited to the client timescales and requirements. We will not leave a job unfinished and the team prides itself on attention to detail.